6 Different ways to see Glow worms in New Zealand. 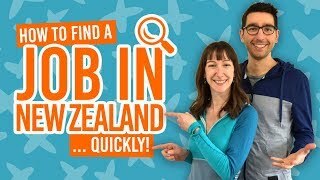 New Zealand is full of fascinating and unique wildlife but it doesn’t get any more weird and wonderful as the shiny maggot known as the glow worm! Glow worms are native to New Zealand, creating enchanting glowing displays in New Zealand’s caves and forests. 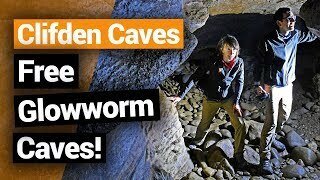 While many of you will have probably heard of the glow worms in Waitomo, there is, in fact, so many other places to see glow worms in New Zealand. Just check out the six different ways to see glow worms in the article below, along with the locations in New Zealand to have those experiences. There are both commercial tours to see New Zealand glow worms, often to more dense and impressive displays, and public places where you can see glow worms for free. We’ll go through them all right here. Fast Facts About Glow worms. Glow worms use bioluminescence to attract insects into long sticky lines that the glow worms produce. Adult glow worms also glow to attract a mate. Adult glow worms cannot eat as they have no mouth. The glow worm is not a worm but a fly belonging to the gnat family. Glow worms have four stages of their life cycle: eggs, larvae, pupae and adults. After the pupae stage, the adult glow worm only live for 2-3 days, mating and laying eggs. The small rural area of the North Island looks unsuspecting from above ground but under its rolling green hills lies a huge complex network of limestone caves. Two of these caves are open for glow worm boat tours. 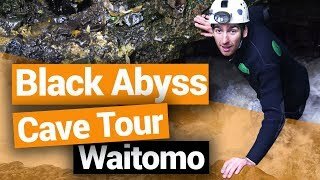 Find out more about Waitomo tours in 6 Ways to Take On the Waitomo Caves. At the western end of Lake Te Anau hides a relatively young (in geological terms) cave of tumbling waterfalls and streams. In here lies a glow worm experience by boat. Check out our 5 Te Anau Must-Dos for more things to do in the area. Kayak along the tranquil Lake Karapiro and up the Pokaiwhenua Stream, a canyon formed over hundreds of years, draped in ferns, trees and glow worms. After a lakeshore picnic, kayak along Lake McLaren to one of its hidden streams lined with glow worms. 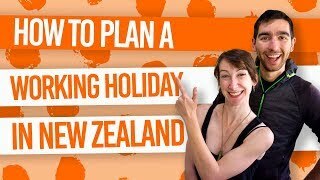 Check out 10 Free and Cheap Things to do in Tauranga and Mt Maunganui for more activities in the area. The most famous glow worm caving location in the country, Waitomo’s limestone cave networks are packed with tours to experience the excitement of this underground world. Delve into the Nile River cave system of the Paparoa National Park on an adventure involving a trains, tubes, climbing and heaps of thrills! With Waitomo’s immense network of limestone caves, it’s no surprise that there are plenty of walking cave tours to choose from. Each tour has its unique quirks, but each cave is bound to take your breath away. On ancestral lands of the local Maori tribe, the Kawhiti Caves is an intimate glow worm cave experience. Hear local Maori legends and learn more about the lifecycle of the fascinating glow worms. See more things to do in the Bay of Island here. 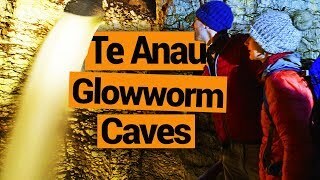 For a complete list of caves with descriptions, see 10 Free Glowworm Caves in New Zealand.